As we get into the business end of the Premier League, we assess how Brighton’s players have performed so far. 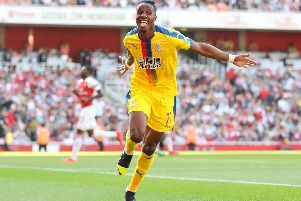 The side has won six Premier League matches so far and drawn 10, establishing themselves as a club that deserves its place in the Premier League. We have looked at the squad and come up with ratings out of ten based on performances. But do you agree with the assessment?